The blueberry muffin is the official state muffin of Minnesota. The corn muffin is the official state muffin of Massachusetts. 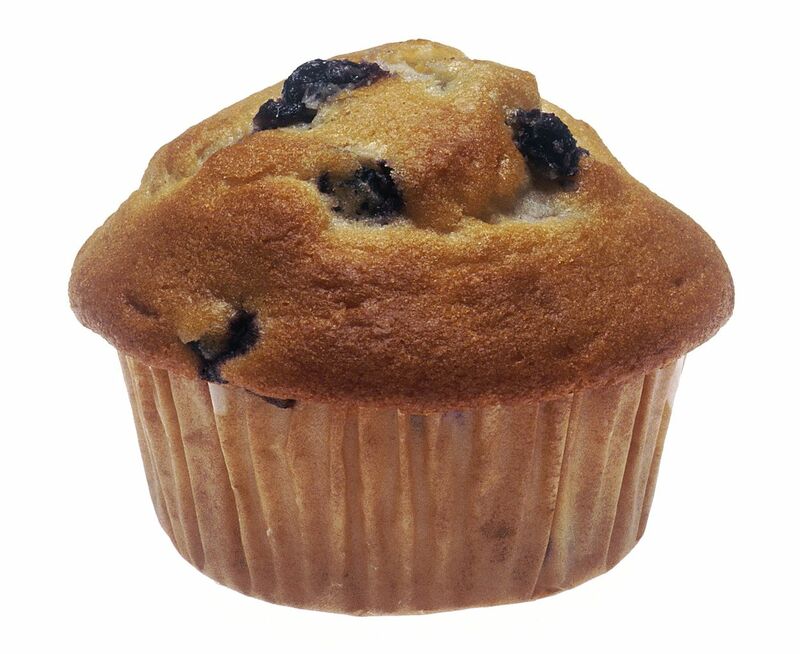 The term Muffin-top originated as Australian slang in mid-2003. Soon it became popular throughout the English speaking world. The Oxford English Dictionary added the term to its revised online edition in March 2011. 1829 Yuengling Brewery in Pennsylvania opened. It is the oldest brewery still operating in the U.S.
1872 Cyrus W. Baldwin received a patent for an electric elevator. It was installed in the Stephens Hotel in New York City. 1872 Silas Noble and J.Cooley of Massachusetts were issued a patent on a toothpick manufacturing machine. 1872 Luther Childs Crowell of Cape Cod, Massachusetts, was granted a patent for a machine which made square bottom paper bags. It is the same basic design still used today. 1985 Clarence Nash died. The original voice of Donald Duck. 2001 Foot-and-mouth disease ravages livestock in Britain in the worst epidemic since 1967. By March it has spread to mainland Europe. Millions of animals are destroyed. 2009 Hershey’s, the largest U.S. candy maker, closed its candy factory in Reading, Pennsylvania. The factory produced among others, the Zagnut, York Peppermint Pattie, and 5th Avenue candy bars. Production was moved to their new factory in Monterey, Mexico.